Steel Fire Equipment is a family-owned and operated company with a long track record of exceeding customer expectations. For more than thirty years we’ve dedicated ourselves to maintaining the highest level of service and product quality. 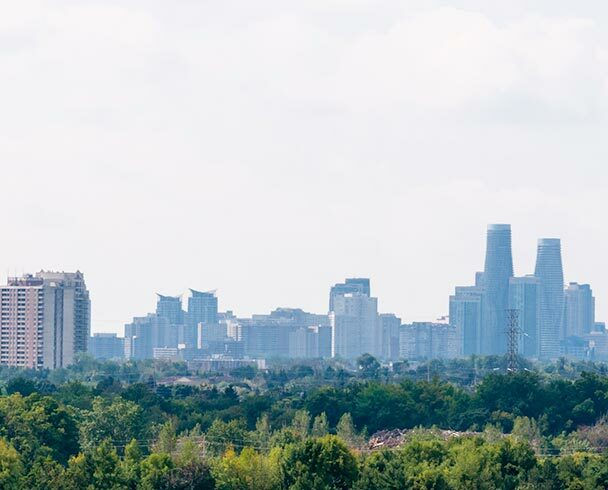 As a manufacturer and wholesaler with a vast supplier base, we’ve helped grow the business of customers across Canada and throughout the United States, Mexico, the Caribbean and other export markets. After many years as a service company, today we are proud to be the largest Canadian manufacturer and wholesaler of ULC listed recharge chemical, replacement parts and accessories. 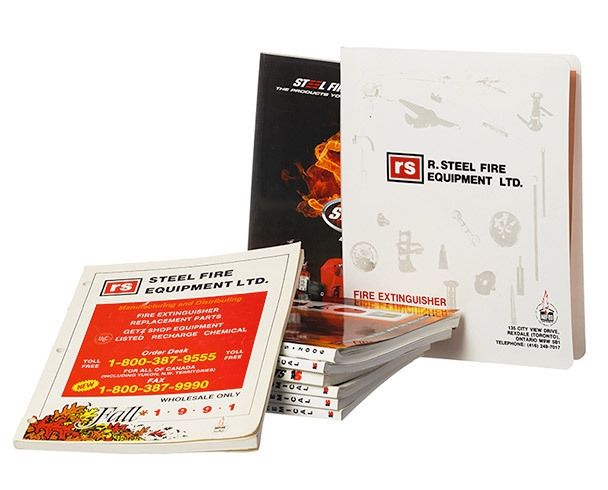 Ron Steel founds RS Fire Equipment, a service-oriented company. 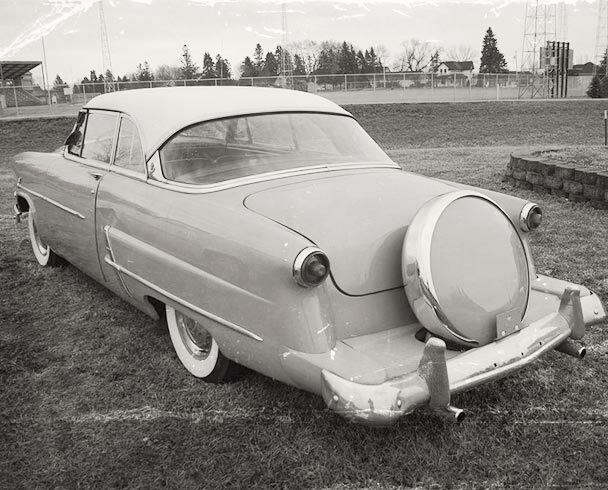 Mr. Steel begins by filling extinguishers from the trunk of his '53 Ford, serving customers throughout southern Ontario. After several years of steady growth, Steel Fire moves into its first corporate office. The brand new building at City View Drive and Rexdale Boulevard gives the company a firm footing. 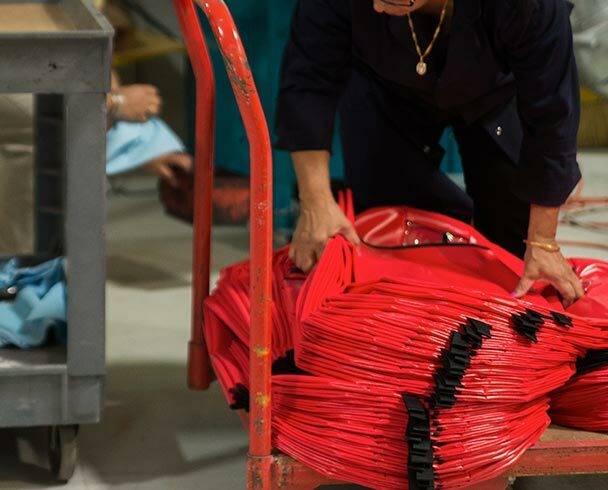 Growing out of its original role as a service company, Steel Fire forms its own Extinguisher Parts Distribution Division. 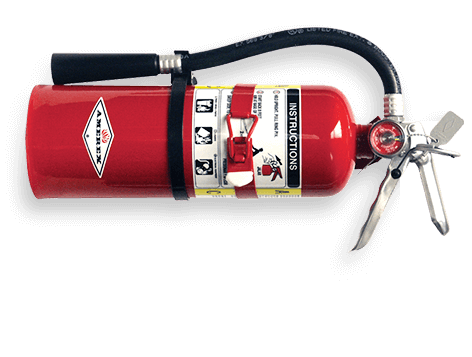 The newly formed division begins selling fire extinguisher replacement parts and service equipment to the Canadian fire equipment service industry. Nearly 20 years after moving into its Etobicoke office, Steel Fire relocates to Traders Blvd in Mississauga. 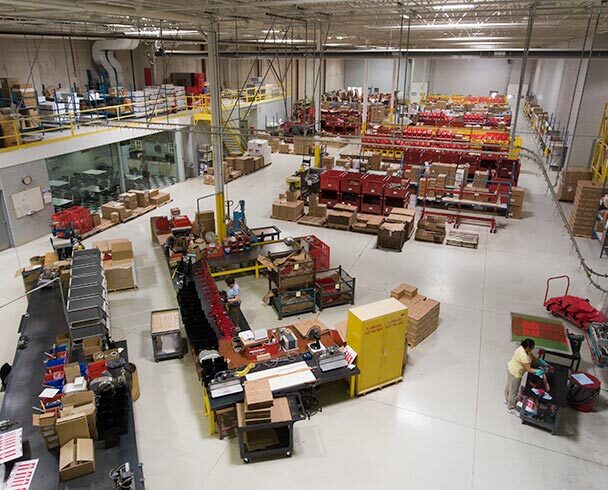 Steel Fire sells its service division to Cronin Fire Equipment to focus on distribution, a fast-growing segment of the business. 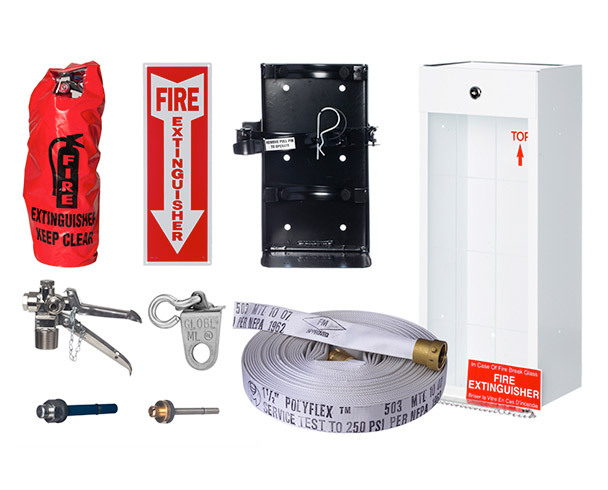 Steel Fire's investment in product development leads to such milestones as ULC Listing for multipurpose dry chemical extinguishing agent, compressed gas shutoff valves and polycarbonate nozzles, as well as the launch of discharge valves for carbon dioxide fire extinguishers and the company's own line of fire extinguisher covers. 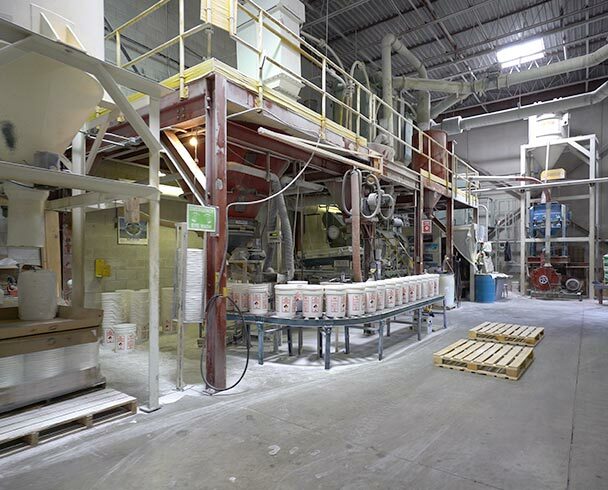 To help meet increased demand and serve an expanding customer base, Steel Fire makes an addition to the chemical mill at its facility. 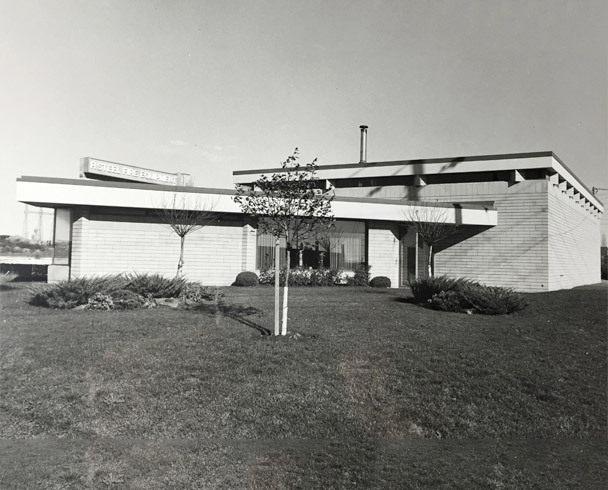 Steel Fire Equipment celebrates its 40th anniversary by building and moving to a new facility in Mississauga. At 60,000 sq ft, the modern facility contains two chemical mills on site and helps the company serve even more customers across North America, including Canada from coast to coast, the United States, Mexico and the Caribbean. 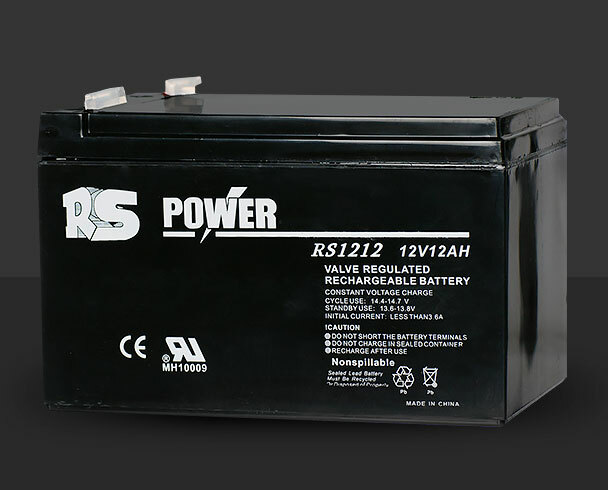 After a long time in development, RS POWER batteries for alarm and emergency lighting hit the market. In keeping with the company's values, they are widely regarded for their quality and long service life by distributors and OEMs.